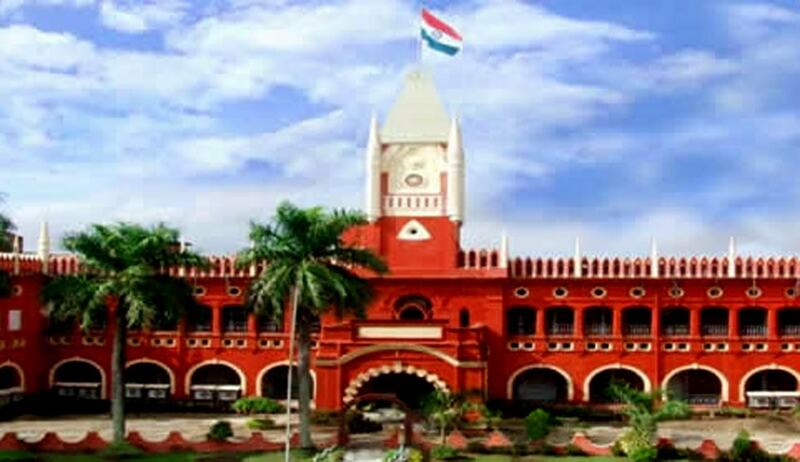 The Orissa High Court in Nandita Sethi vs. State of Orissa, has held that a magistrate cannot direct further investigation of the case at the instance of a de facto complainant after taking cognizance of offences on the basis of charge sheet submitted by police. A magistrate, on a petition filed by the defacto complainant, had ordered further investigation of the case under Section 173(8) of CrPC. The prosecution, in the instant case, had objected to the said petition stating that the defacto complainant has no locus standi to file such petition and when charge sheet has already been submitted and cognizance of offences has been taken, such petition should not be entertained. Aggrieved by the said order, the accused approached the high court. Justice SK Sahoo observed that even though after taking cognizance of the offence by the magistrate upon the charge sheet or final report submitted by police, the right of the police to further investigate the case is not exhausted after seeking formal permission from the magistrate, but a magistrate cannot direct further investigation of the case at the instance of a de facto complainant after taking cognizance of offences on the basis of charge sheet submitted by police. Quashing the order, the court directed the magistrate not to consider the further investigation report submitted by the police and he shall proceed with the case on the basis of the charge sheet on which he has taken cognizance of offences under Sections 468 and 471 of the Indian Penal Code.